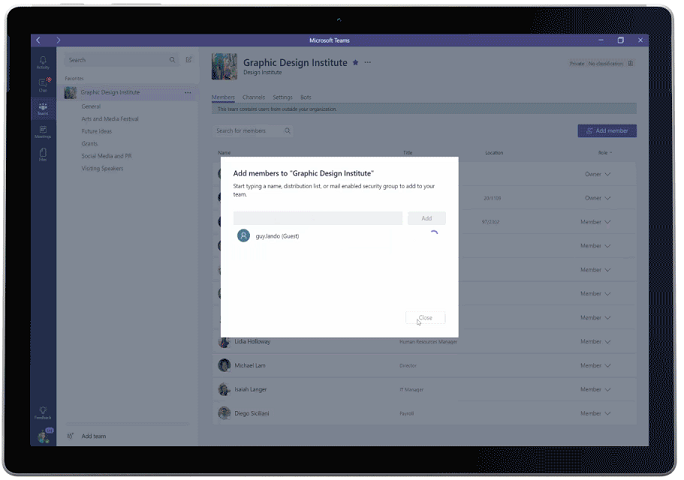 Want to expand your collaboration with guest access in Microsoft Teams? 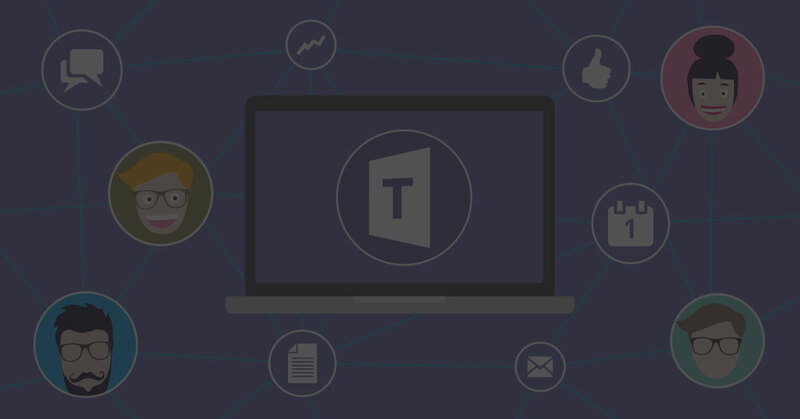 Now all Office 365 commercial and education customers can give Microsoft Teams guest access a try. New collaboration features allow people to collaborate with individuals inside and outside of the organization seamlessly. Click here to read all about it on Microsoft’s Office Blog. Ready to Get Started with Microsoft Teams Guest Access? If you’re ready to get started with Microsoft Teams but not sure where to start, Imaginet is here to help. Our Imaginet experts in Microsoft Teams are ready to assist you. To find out more, schedule your free consultation call with Imaginet today.